SELINSGROVE, Pa. -- Selinsgrove Speedway will present the 38th annual Insinger Performance/Sunoco Race Fuels Jack Gunn Memorial for 360 sprint cars at 7 p.m. this Saturday, May 26, sanctioned by the United Racing Club. Joining the 360 sprint cars on the racing card will be the super late models, pro stocks, roadrunners, and a professional fireworks display. Pit gates will open at 4 p.m. and grandstand gates at 5 p.m.
Track officials announced a SUNDAY, MAY 27, rain date for the race will be used if needed being a holiday weekend. For the 13th consecutive year, the Gunn Memorial will feature a 30-lap race between the traveling URC 360 sprint cars and the track’s weekly 358-360 sprint cars. The race will pay $2,500 to win and $300 to start. The format for the race will be posted this week. The Gunn Memorial became a URC-sanctioned challenge race between 358 and 360 sprint car drivers in 2006, when Heimbach took the victory as well as in the 2008 and 2012 editions of the race. Calaman (2007); Trevor Lewis of Upper Black Eddy (2009, 2010); Shane Stewart of Indianapolis, Ind. (2011); JJ Grasso of Pedricktown, N.J. (2013); Aaron Ott of East Berlin (2014); Mark Smith of Sunbury (2015, 2016); and defending winner Davie Franek of Wantage, N.J., have also won the Gunn Memorial as a URC-sanctioned event. 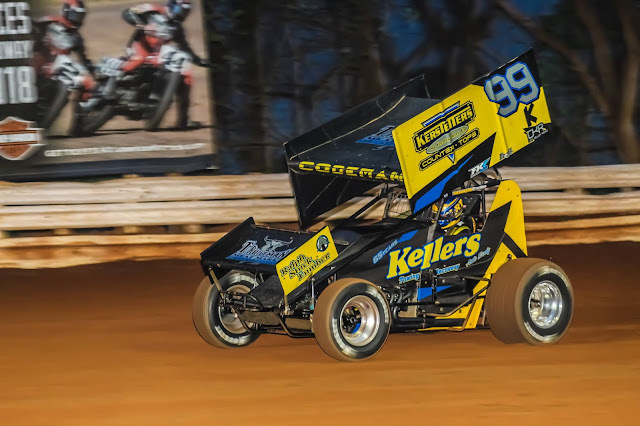 While Heimbach and Todd Shaffer of Millerstown are the only two drivers who have won the Gunn Memorial four times at Selinsgrove, Smith will attempt to become the first to win the race three years in a row. The Middleburg IGA is sponsoring the Gunn Memorial championship trophy. The super late models will compete in a 25-lap feature paying $2,000 to win, while the pro stocks will race in a 15-lap main event paying $400 to win. Selinsgrove Raceway Park, the one-fifth mile track located inside of Selinsgrove Speedway’s half-mile oval, will present a complete program of go kart racing at 7 p.m. Friday, May 25. Track gates will open at 5:30 p.m.